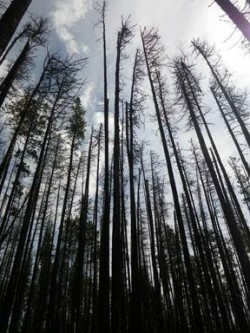 Can fire be used to slow the spread of mountain pine beetle? 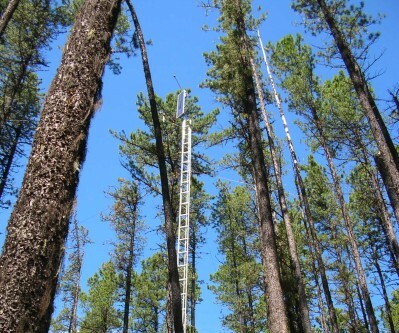 This project will describe how mountain pine beetle attack drives changes in hydrology and vegetation. 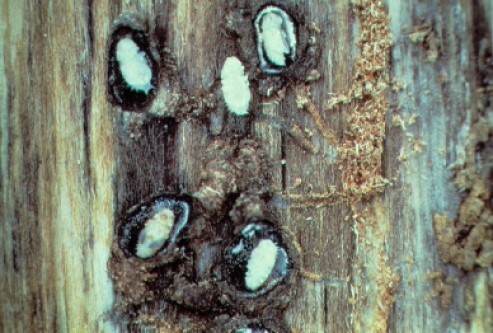 What will mountain pine beetle do in naive pine stands? This project will examine hydrological and vegetation responses in the grey attack stage. Better detection will make control strategies more effective. 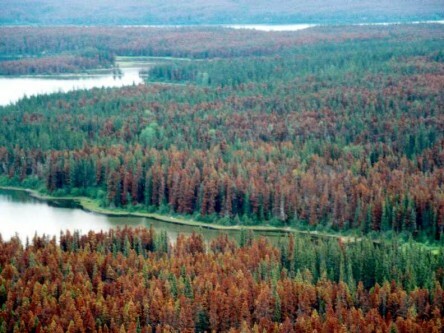 What will happen to stands after mountain pine beetle infestations? A decade of effort and $300M: how did we do? 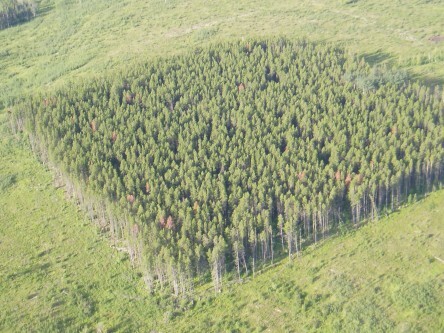 How will a stand respond after MPB infestation, and what can the forestry industry do to help it regenerate? 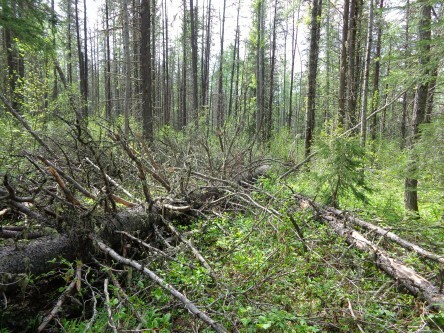 How can forest companies best help stands bounce back from a MPB infestation? While detection and control efforts are key to mitigating MPB, it's also important to improve how land managers respond after an attack. 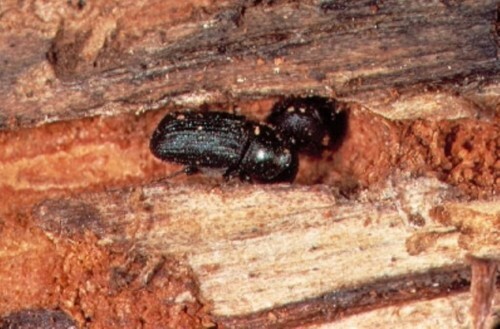 Warmer weather is driving MPB range expansion, but how well will the beetle take hold in novel habitats?